The diskGO® Portable Hard Drive is an ideal storage solution for users on the go. With large storage capacities available, there is plenty of space for a library of photos, videos, MP3s, documents, and more. 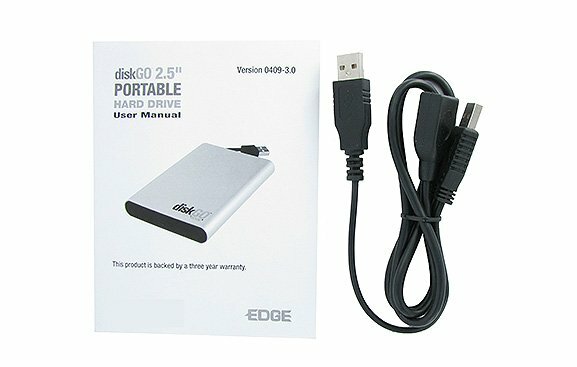 Simply plug the attached USB cable into an available USB port to begin backing up data – no software is needed to install. 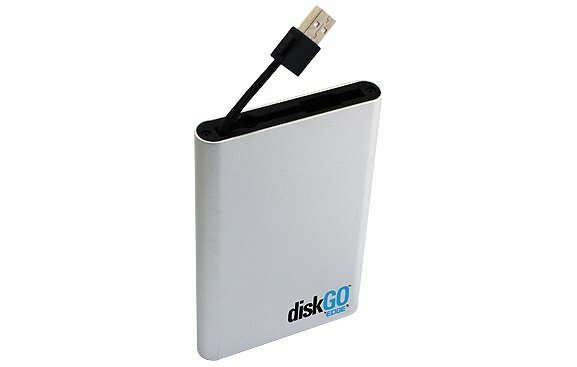 Both PC and Mac compatible, the diskGO Portable Hard Drive is an excellent storage option for both operating systems. The rugged aluminum case is both stylish and functional, providing cooling and durability. A built-in USB cable supplies power, eliminating the need to carry extra cables. 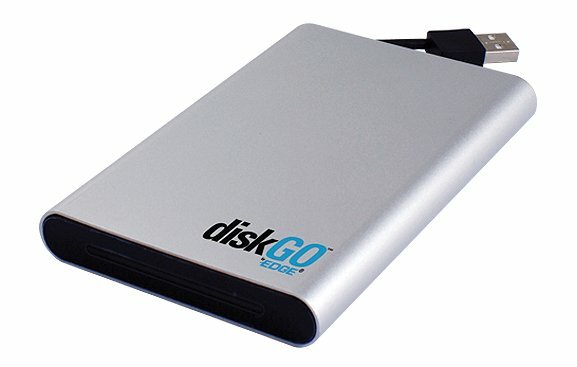 The diskGO Portable Hard Drive is perfect for protecting precious data from accidental loss and assist with disaster recovery. Disaster Prevention – Protect digital photos, music, videos, documents, and other important files from loss.